25 Again Perfect Skin Trio - TRY ME DELUXE SAMPLER SET! Eyes Alive Duo - TRY ME DELUXE SAMPLER SET! LipJection Lip Trio-TRY ME DELUXE SAMPLER SET! 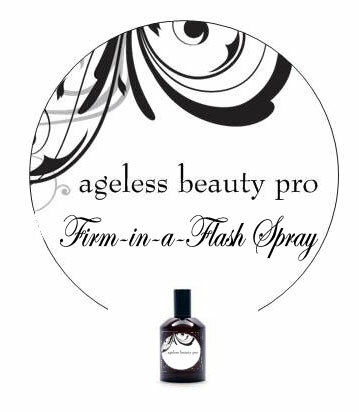 This lovely mist will only hydrate and provide a great pick-me-up, it will also help firm your skin with peptides, matrixyl 300 and antioxidants! 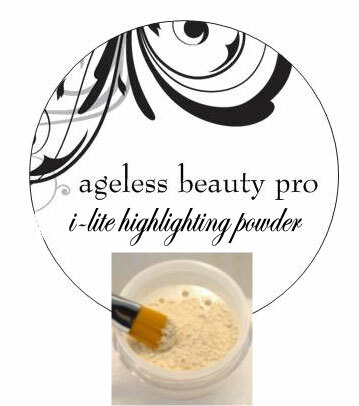 Use it before or after makeup or anytime you need a boost! A super sheer boost for dark circles, shadows and erasing the appearance of fine lines. An amazing finish to any makeup! 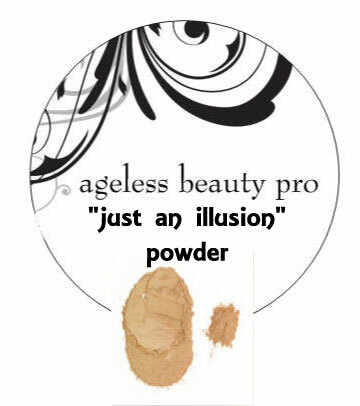 Just an Illusion Mineral Veil - removes the appearance of fine lines, makes skin gleam and look airbrushed. Use on face, body, decolletage, legs for a perfect-skin look. SkinGirdle Firming Jelly ... this light, but very hydrating body jelly is perfect for arms, tummy, legs, hands...anywhere you need to hydrate and firm! COMING SOON! 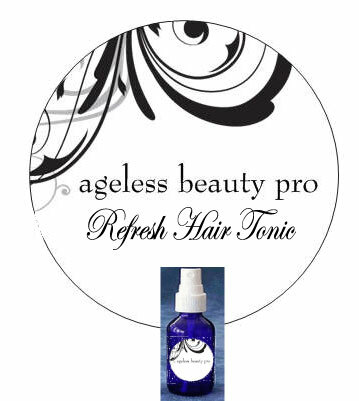 A conditioning and refreshing lightweight tonic for your hair. Mist it onto wet hair before styling for a light touch of detangling conditoner. Use it during the day to refresh your hair. Light orange blossom scent. 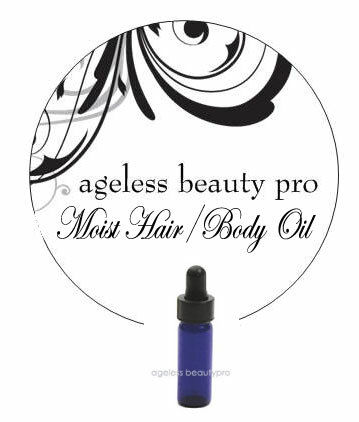 A light 7-oil blend of highly anti-aging and premium all-natural oils that is superb and moisturizing. -Anti-aging--Skin will appear firmer, smoother and more luminous. Oil has a light rose scent. SAMPLE...FREE GIFT WITH ANY PRODUCT ORDER! *NOTE* First month payment will include $14.95 set-up fee + one-time shipping fee. FREE SHIPPING ON ALL ADDITIONAL MONTH'S KITS! Questions: Please direct them to HELP! I HAVE A QUESTION! 2CheckOut.com Inc. (Ohio, USA) is an authorized retailer for goods and services provided by Moehr And Associates, Inc.